William Ray Norwood Jr. is a singer-songwriter, actor and television personality known to the wider public as Ray J. A natural performer with music in his blood, he was born into a family with a rich musical legacy, influenced equally by the LA hip-hop scene and the sounds of the gospel choir at his childhood church – his sister, Brandy, is a platinum-selling R&B artist. Ray made his entrance into the entertainment industry as a child actor, appearing in productions such as The Sinbad Show and The Enemy Within before making his big-screen debut in the Tim Reid-directed drama Once Upon a Time… When We Were Coloured. Since then, he’s starred in several notably reality TV shows, including Love & Hip-Hop: Hollywood, For the Love of Ray J, and Brandy and Ray J: A Family Business. 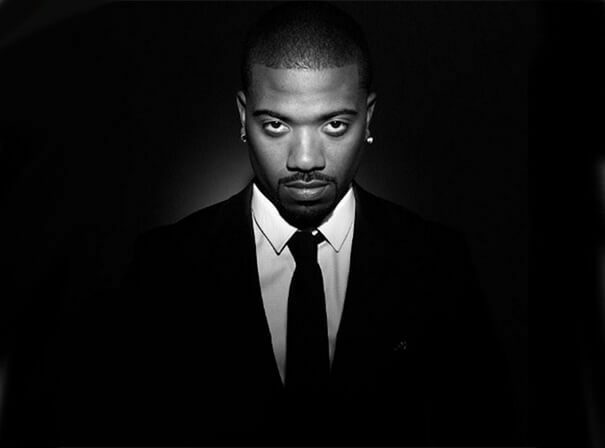 Though he’s a widely recognised on-screen presence, it’s his music that has made Ray J a household name across the globe. His debut studio album, Everything You Want, placed highly on the Billboard charts, announcing the arrival of an exciting new talent on the US hip-hop scene. Since then, he’s released four studio albums and a host of hit singles, while making appearances on tracks from Gucci Mane, Styles P, and Brandy. His fourth album All I Feel, topped two Billboard charts and produced the Platinum-certified single of the same name: other hit singles include ‘One Wish’ and ‘Another Day in Paradise’, both of which have found transatlantic success, hitting the Top 20 in both the US and UK. 2019 will see the release of Raydemption, Ray J’s latest musical venture, a full-length visual album featuring contributions Flo Rida, Brandy, Snoop Dogg and Chris Brown.